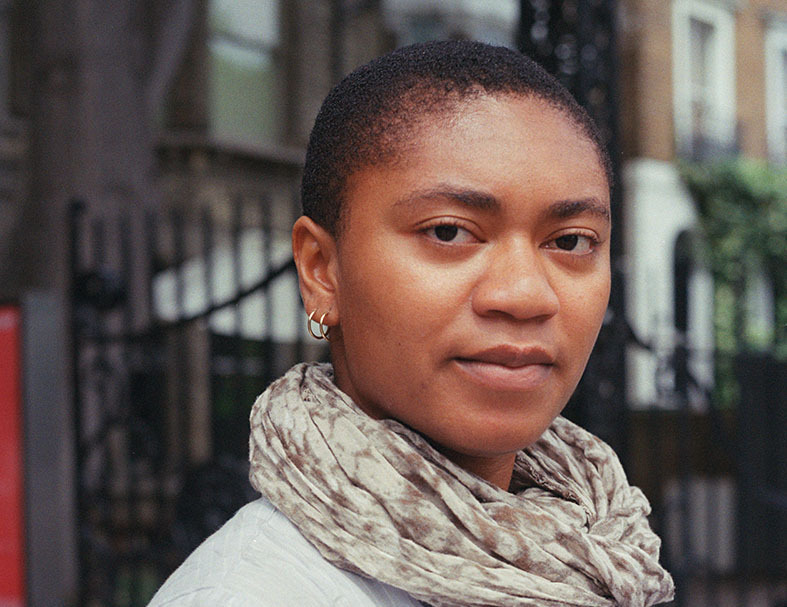 Remi Onabanjo is Director of Exhibitions and Collections at the Walther Collection Project Space. She holds a BA in African Studies from Columbia University and an MSc in Visual, Material and Museum Anthropology from Oxford University. Onabanjo has assisted with exhibitions at No Longer Empty in New York, USA; The Museum of African Design in Johannesburg, South Africa; The Walther Collection in New York, USA and Neu-Ulm, Germany; and The Metropolitan Museum of Art in New York, USA. She has written and lectured on photography and contemporary art from Africa and the Diaspora, and recently edited the 2016 catalogue for the Contemporary African Art Fair, 1:54, in London, UK. Onabanjo’s research is informed by the relationship between photographic imagery and the social imaginary and retains an overarching objective to mine the tensions between art historical, anthropological, and critical readings of visual and material culture from Africa.